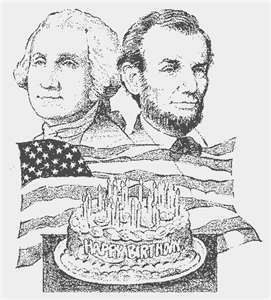 Presidents Day is an official holiday commemorating the birthdays of George Washington and Abraham Lincoln. What that translates into is a three day weekend which for many is the real celebration. We salute our 1st and 16th presidents by offering a last minute special. All available rooms on Friday 17th through Tuesday 21st are just $100.